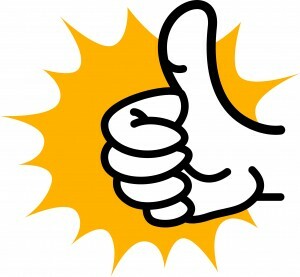 I’ve written blogs on how to buy a mattress before, and I’m going to do it again. Choosing a new mattress is not a light decision, you’re going to spend eight hours in it a night (hopefully), for about the next ten years. That’s 29,200 hours in this mattress. It’s longer than you spend in any other place, or with any other home furnishing. It had better be comfortable. Surprise…they are one-sided now. That’s right, no flipping. No, they didn’t just cut the bottom half off, the support of these new one-sided mattresses is actually better than the old two-sided ones, and they last just as long, if not longer. Just less effort for you. Really. 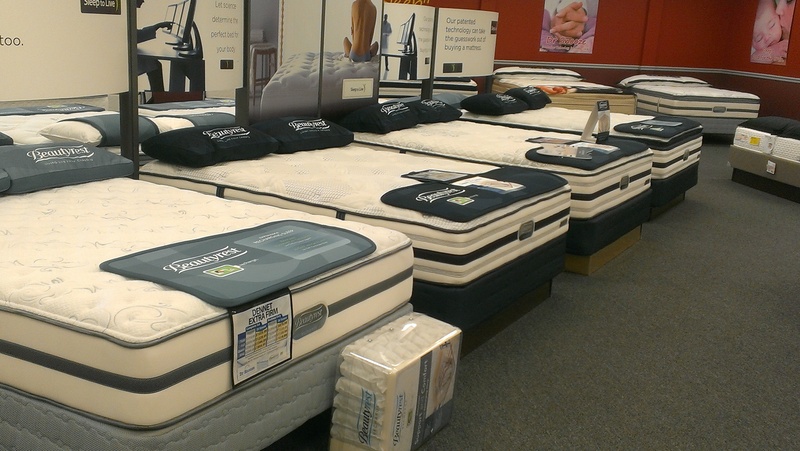 Manufacturers are now putting memory foam, latex, and gel into mattresses. This is GREAT, because they offer more pressure relief, durability, and comfort. Mattresses with gel can also keep you cooler throughout the night. Prepare yourself, you’re not going to pay the same amount that you paid ten years ago. If you compare the inflation of gas, you paid $2.01 for a gallon then, and about $3.39 a gallon today. By this same increase, if you paid $800 for your bed ten years ago, the same quality bed will be $1349. Don’t try out all of the beds in the showroom. That’s why there is a salesperson who is (hopefully) versed in all sorts of useful information about the beds that they carry. They should be able to skillfully navigate you through the store and eliminate beds in groups depending on your comfort preferences, body type, and medical/pain issues. If the salesperson isn’t helpful, go to a different store. You’re going to need help on this one. Make sure that you try out all of the different types of mattresses: memory foam, latex, air, and innerspring. Just because your neighbor bought a memory foam bed and hated it doesn’t mean that you will too. Don’t limit yourself. Different brands have different features, some of which may be important to you, some which may not be. Don’t get hung up on a certain brand or manufacturer. 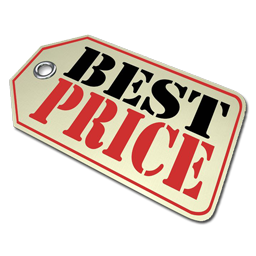 Remember that every manufacturer makes a great top of the line mattress, and every manufacturer also makes a not so good bargain mattress. If you’re trying to compare two different brands, don’t concern yourself about the coil counts. There are so many different types of coil systems, different thicknesses of wire, and different support profiles that you can’t compare this way. You CAN compare foam density, edge support, warranty, and height. Feel free to go to more than one store, but don’t expect to price shop that much. Each store will have a different variety of manufacturers and models, you won’t find much the same from store to store. 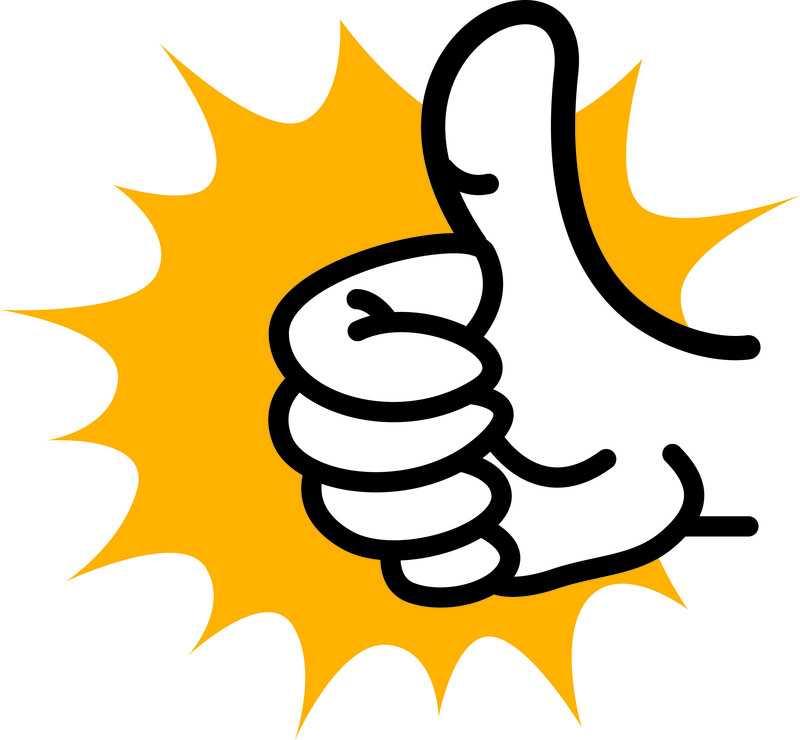 Don’t put too much stock in customer reviews. The problem with beds is that everyone’s body is different and need different types of support. The same way that not everyone fits into or looks good in a size small purple shirt, different bodies need different feels and comfort levels. Most reviews are because someone made the wrong decision with their purchase, not because the mattress is not fit for anyone to sleep on. The biggest piece of advice that I have? Don’t overthink your selection, it will make you crazy. Purchase the mattress that feels the best to you after laying on it for about thirty minutes in your normal sleep position. Buy the most expensive bed that you can afford, there really is a difference. Stores will usually negotiate, so try for a great deal. After you purchase, give your body at least two to three weeks to adjust to the new mattress before you decide if you like it or not. 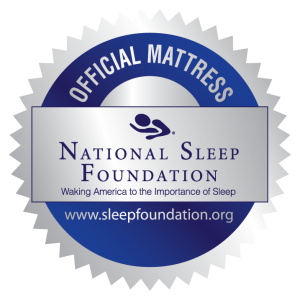 Remember, the purpose is to go mattress shopping to find the most comfortable bed that you can that will offer you the best support. Don’t worry about all the bells and whistles, the coil counts, the foam layers, the reviews, or what your mom says. Get what you feel is the best fit for your body, at the best price possible. As memory foam beds gain in popularity and market share, off-gassing has become a major part of the conversation. No one wants to cut off their nose to spite their face, and you don’t want to breathe in harmful chemicals to get better support for your back. I try to pay attention to what I put in and on my body, and can not ignore what’s being said on the internet about my beloved memory foam. Read on to find out whether you should re-think your memory foam mattress. What is Memory Foam Off-Gassing? “Off-gassing” is a term for the chemical odor that can sometimes accompany your new memory foam mattress. Everything naturally gives off a scent, from your neighbor to your apple for lunch, to your new carpet. The particular scent that most people associate with off-gassing of a memory foam mattress is related to the VOC’s (volatile organic compounds) that are sometimes used in the manufacturing process. Most of these chemicals are rendered inert (inactive) after the product is formulated, but their smell can remain. To be perfectly honest, most of the dangerous chemicals that were used have been phased out in the US and the UK. These are PBDEs, which include formaldehyde and CFCs. Reactions to these and other chemicals found in memory foam mattresses can include headache, eye and nose irritation, nausea, or respiratory problems. These symptoms always abate as the scent from the mattress dissipates. According to the EPA, finished foams used in bedding do not present a health hazard. Purchase a latex mattress instead of a memory foam mattress. 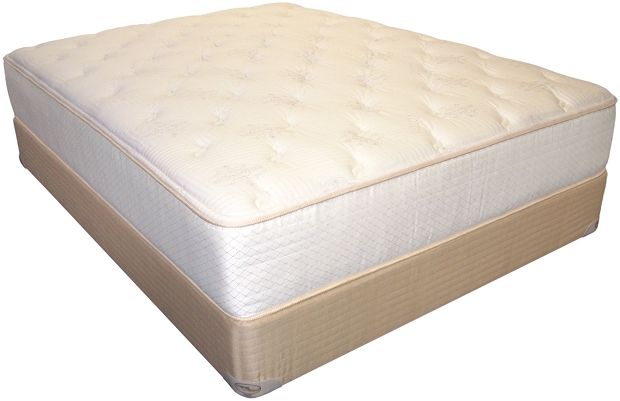 You’ll get similar support, the same durability, great pressure relief, and if you buy natural latex, no off-gassing. 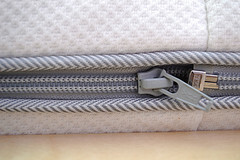 Ask the store to air out the mattress before it is delivered, or air it out yourself once it arrives. 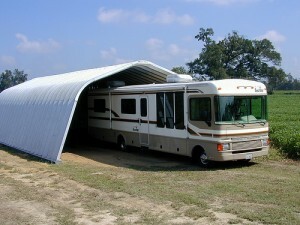 Unwrap the mattress and place it in a closed room with windows open. Within seventy-two hours, the smell should be gone. 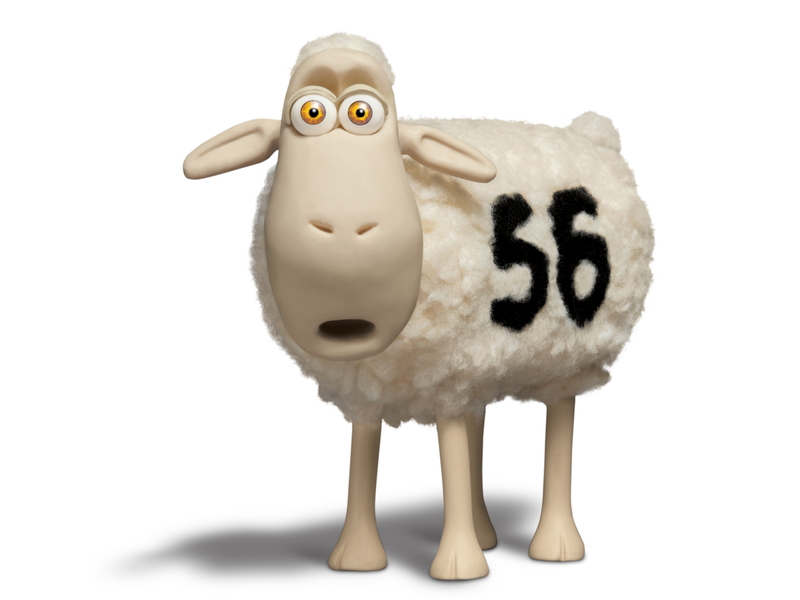 Buy a mattress that carries the CertiPUR-US seal. 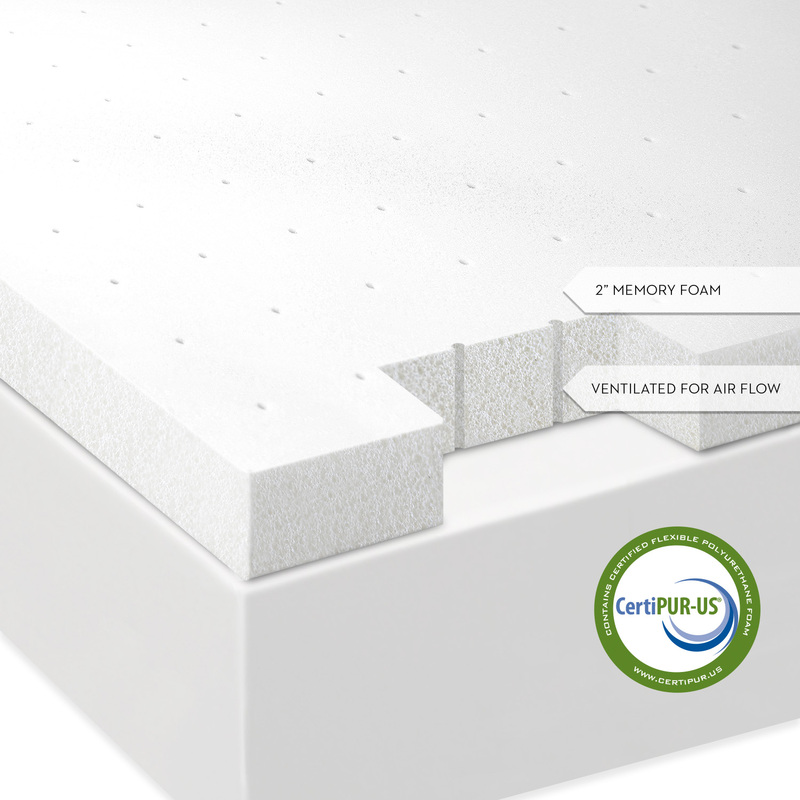 CertiPUR-US tests all the materials in the mattress for VOCs, PBDEs, carcinogens, CFCs, formaldehyde, and other toxic materials. 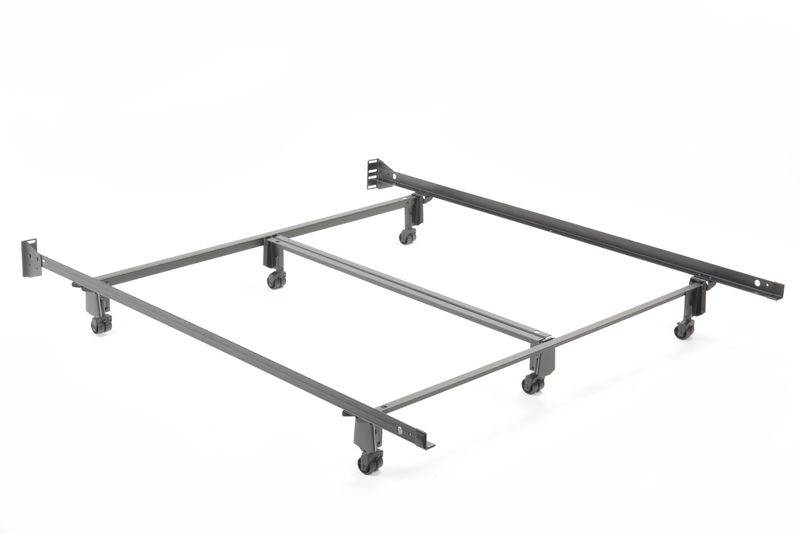 Good options are Simmons CURV, and Comforpedic by Beautyrest. Since I can’t make it all the way through a post without throwing my two cents in, here it goes: I am not worried about the off-gassing from my memory foam mattress. Sure, I am concerned about chemicals in my everyday life, but I feel like my memory foam bed is really far down on my list. We use lotions and soaps every day with a bunch of ingredients that we can’t even pronounce. We eat foods that have a bunch of chemical flavorings. I breathe in exhaust from cars, second-hand cigarette smoke, and ahem, methane from my husband. Even with how sensitive my skin and allergies are, I have never had a reaction to my memory foam bed. I put a mattress protector on it, and ta-da, no smell. In all honesty, I think that memory foam off-gassing is a trumped up issue. It’s the SAME smell as “new car scent”, which we are always trying to replicate with air fresheners. 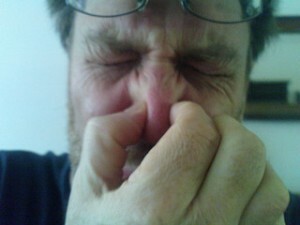 That new couch that you bought will have the same smell also. And don’t even get me started on the yucky chemicals that are in your carpet that no one even thinks about. The end result is that the government believes that memory foam beds are not toxic. Many companies, such as Comforpedic, have made huge efforts to make their mattresses healthy and scent-free. 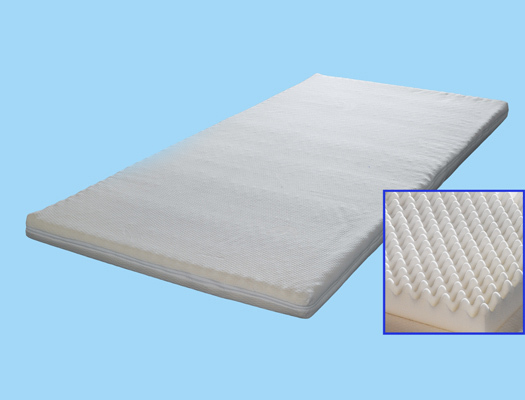 Air it out and put an Encase Mattress Protector on it, and rest your body on a conforming, pressure relieving, comfortable memory foam mattress. Ok, I know that I’ve been MIA for a few months…having a baby during the holidays will do that to you. But anyhow, I’m back, and ready to go. My first order of business? 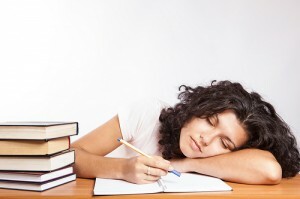 To let you know how to save money and sleep better. It’s the end of the year, which means that new models are coming out soon. This is GREAT for you, because retailers will be winding down their inventory, getting rid of items that are taking up valuable space, and will be selling off floor samples of old models. You can get AWESOME deals on brand new products with warranties, and you can also get SPECTACULAR deals on floor models. While these are sold without warranties, they are often 60-70% off. Obviously, floor models need to be purchased at the store, while clearance items are available both in-store and online. 0% No Credit Check Financing is always available at Dr Snooze, but now is the best time to use it. Why? Because you can pay it off when you get your tax refund back! If you file your taxes at the end of January, you’ll have your refund by mid-February, and your 0% financing period won’t be over until mid March! Sleep well now, pay with your refund later! 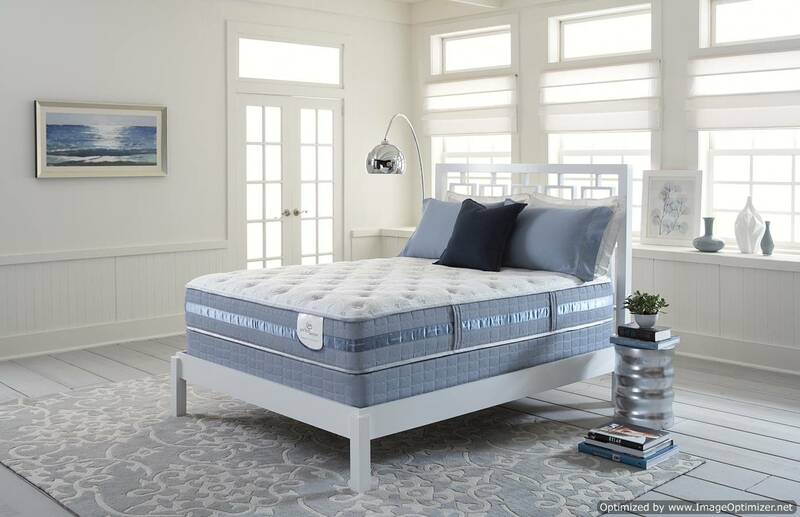 As always, we have the best prices online for Beautyrest, BeautySleep, and Comforpedic beds. Guaranteed. Just add the product to your cart to check out the final savings price. It can’t be beat, believe me. Make it your New Year’s Resolution to sleep better, and feel better. 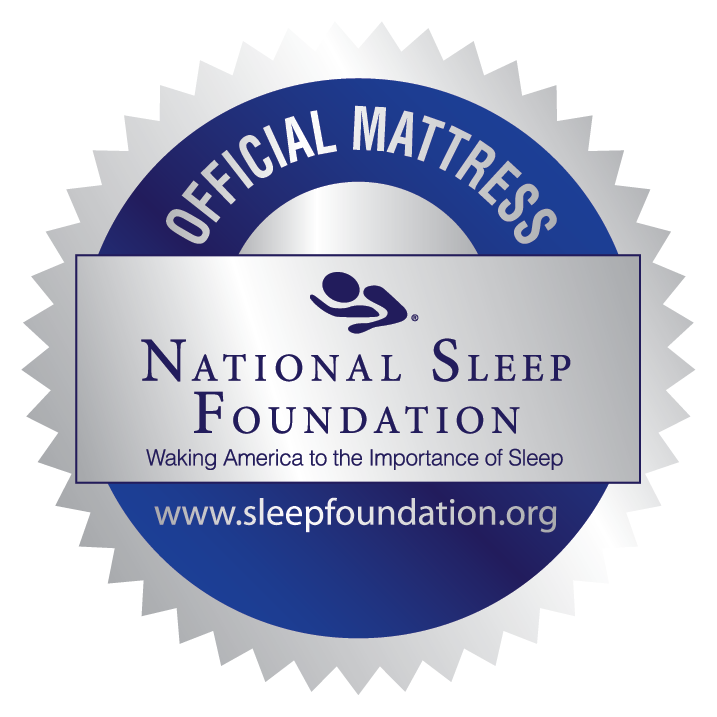 Save some money and treat yourself to a great new discount mattress from Dr Snooze!